As I working in Vodafone as a customer service officer , I saw people have come with this problem very often, that is their internet is not working , they are able to do Whatsapp ,Viber on WIFI not on Celullar network. 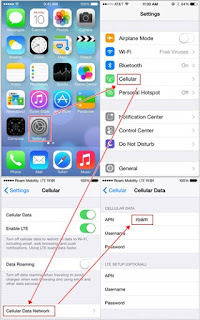 All have come from a basic problem that is the problem in the Internet settings in their phone. If you check the Settings option in your phone you will find out a option called APN ( Access Point Name ), It is the most important settings for Internet, if you give right APN then it will go smooth. Every telecom operator have different APN. So if there is a problem in Internet , just check out the APN. If you have a wrong APN then find the right APN for your telecom operator using Google or Telecom operator Service center and put it in the right place. 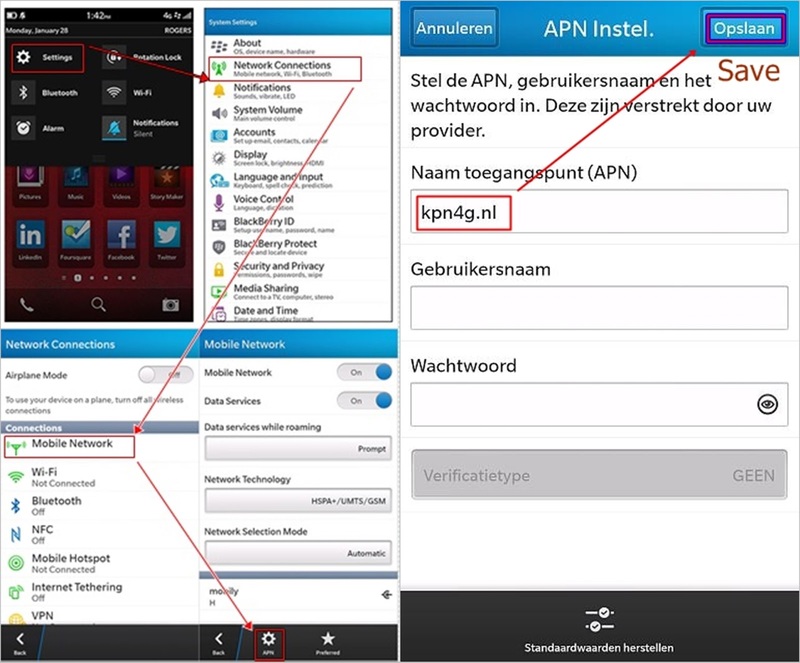 Hare I will describe how to put the APN in your Android, Iphone, Windows phone And the New Blackberry OS( Blackberry OS 10 or above). 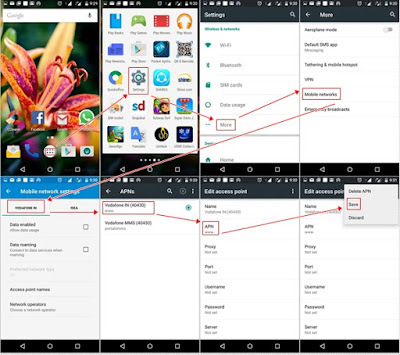 For Android go to Settings > More > Mobile networks > Choose the operator > Access point name. if there already APN’s are available click on the APN and under the edit Access point name option , NAME : give any name , next APN : give the desire Access point name and in Authentication type option give None. That’s all, you don’t have to do nothing more then that. 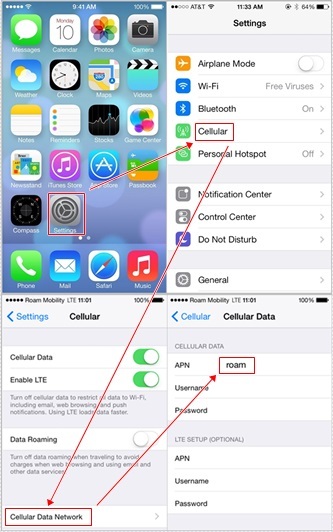 For Iphone, go to settings > Click on Cellular > then Cellular Data Network > and In place of APN give the right APN That’s all. You don’t have to do nothing more than that. For windows phone first go to Settings > then Mobile+Sim > then press Sim Settings > Click on Add Internet APN > then put the desired Access point name and save it. For Windows Phone OS 7 then in the settings there is a Access Point Name Option available ,just go to the option and give the right settings. Always restart the phone after edit APN and the internet will came up. If still it will not come switch off the phone and take out the Sim card for around 1 minute and insert it .Switch on the phone then It will come automatically. ( unofficially I could give you one more tip 😉 , just turn on and off Flight mode, Internet will come up). Always check, you have given the right internet settings and it is selected). If you have any queries about the internet settings and the post please give comment under this post, will please to give the answer.